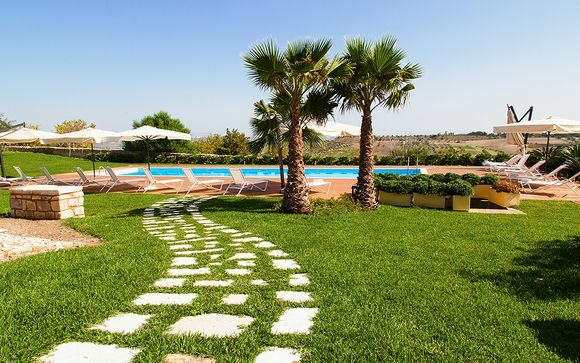 Great deals to Sicily up to -70% off To take advantage of these offers, join now for free! 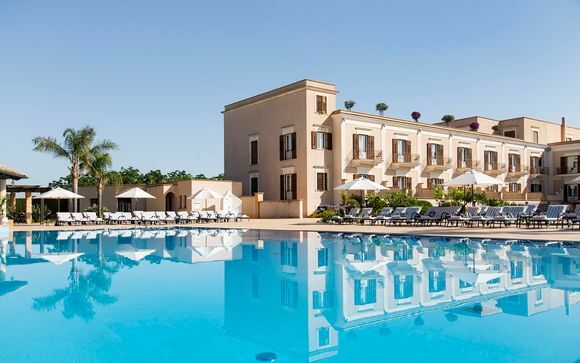 Find great holiday deals to Sicily online with Voyage Prive; explore this magnificent island to experience historic ruins, relaxing beaches, and magnificent scenery. 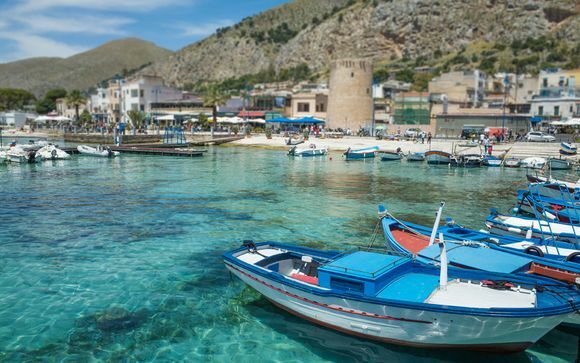 Sicily is an island of exhilarating views and fascinating history, where Venetian, Greek, Roman, and Arabic influences combine to create a unique holiday destination. 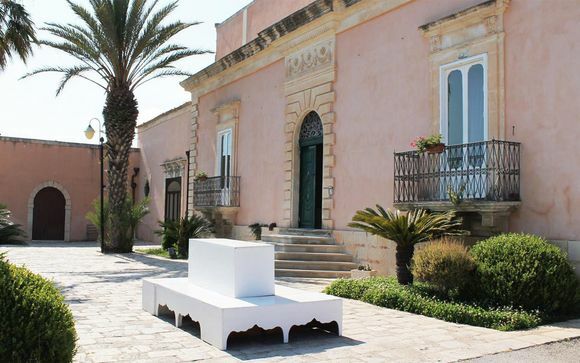 From the beautiful beaches of Cefalu and the impressive architecture of Palermo, the island becomes greener as you move east to the fertile slopes of Europe's most active volcano, Etna. 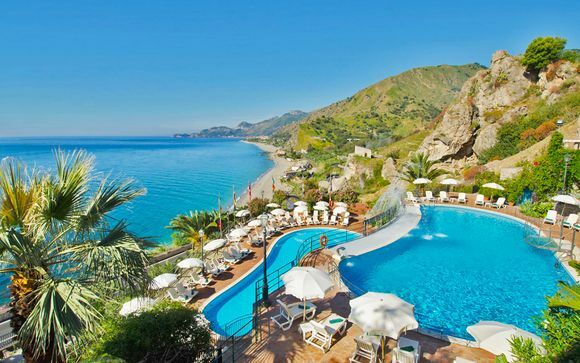 The charming hillside town of Taormina offers a Fellini-like experience. If you are fortunate enough to witness the arrival or departure of a wedding party at its delightful church, you will be able to walk behind the bride and groom as they clasp hands and slowly parade through the flag-stoned main street. They walk the same stones their parents and grandparents did before them on their wedding days. 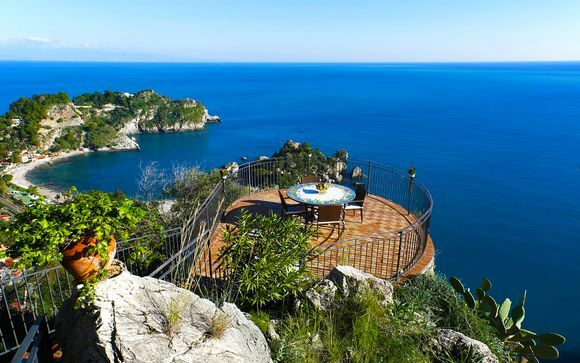 It is just a short journey to the beach below at Taormina Mare, or you could while the hours away at the historic Teatro Greco, drinking in the stunning views of the sea below. 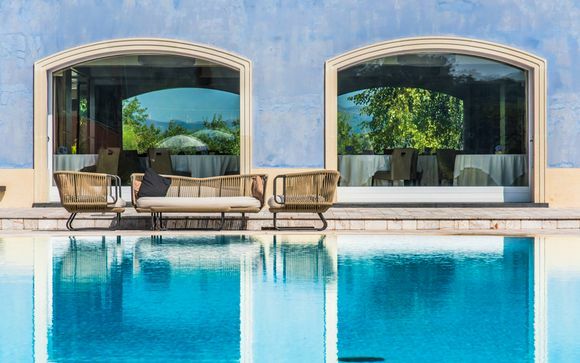 Sicily is an island perfect for luxury travel, with hotels, spas, and restaurants hand-picked especially for you. Any trip to Sicily would not be complete without a visit to magnificent Etna. Expert guides will safely take you on a tour of its slopes. You could opt for a full day tour hiking in the park, ending near the volcano's craters, or a sunset tour to watch the lava flows light up the night sky. There are also wine tours of Etna for aficionados - the slopes provide some of the best growing conditions for vines on the island. 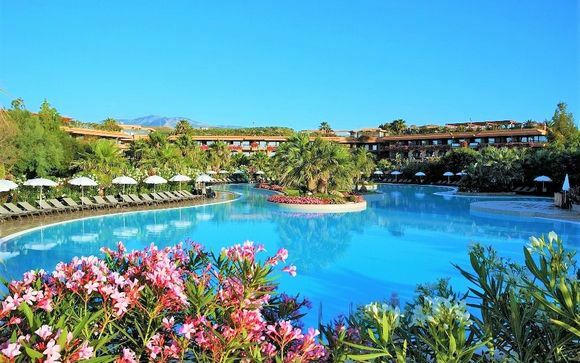 The island is the ideal place to visit for exclusive, luxury holidays, with wonderful hotels and spas and five-star dining. The local cuisine is flavoured with aromatic Arabic spices and as an aperitif, you could try local specialities like Toarmina's almond wine or limoncello made with zesty Sicilian lemons. 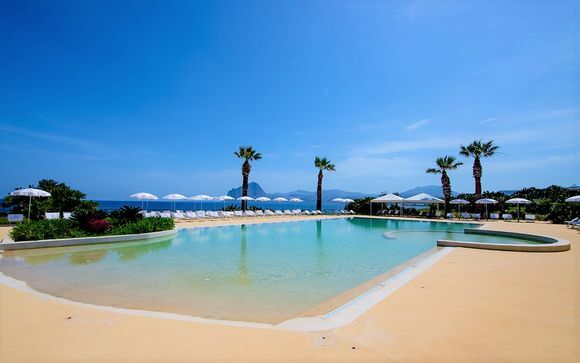 For those wishing to relax on an exclusive beach, the island's five-star hotels boast private beaches where sun loungers and parasols are provided free of charge to guests. Some also have funicular railway links or private coaches to their beaches from their doorsteps. 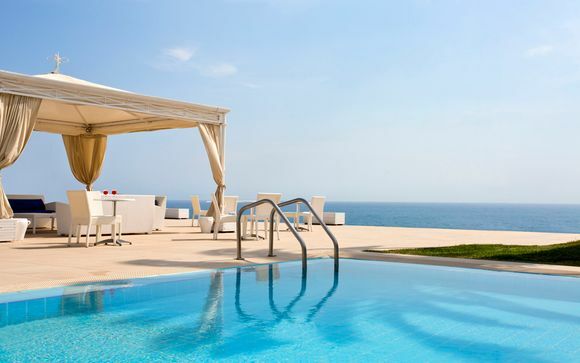 Many hotels have salt water pools with breath-taking views. 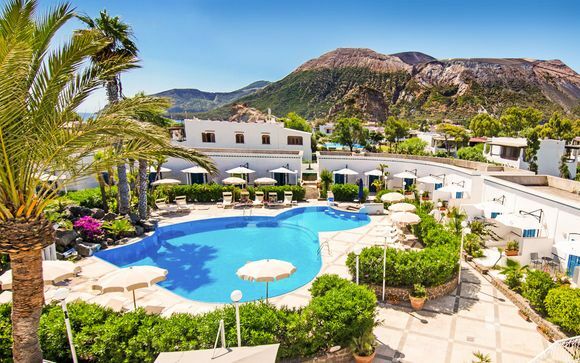 Whether you're looking for relaxation on a sun holiday, to enjoy a slice of history, or to experience the exhilaration of a volcano tour, our exceptional discounts and great deals on holidays to Sicily will mean you get the trip of your dreams.